Omega-3s are important raw materials for the human brain and body. 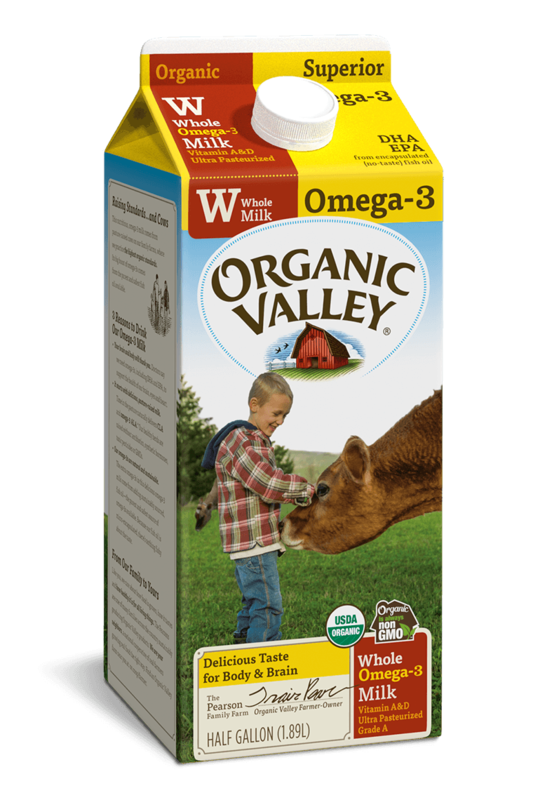 So while buying our Omega-3 Whole Milk might not make you smarter on its own, seeing it in someone’s shopping cart is a pretty good sign that they’re one smart cookie. 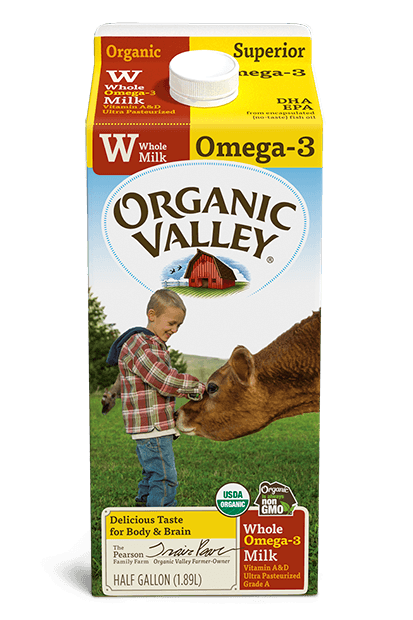 Oh, and did we mention that Omega-3 Whole Milk pairs nicely with cookies?